The Islanders are one of New York's three professional hockey teams. Until 2015, Nassau County was home to one of New York's professional hockey teams, the Islanders. The team was based in Uniondale, with the Nassau Veterans Memorial Coliseum as their home arena, but moved to The Barclay's Center in Brooklyn as of the 2015-16 season. 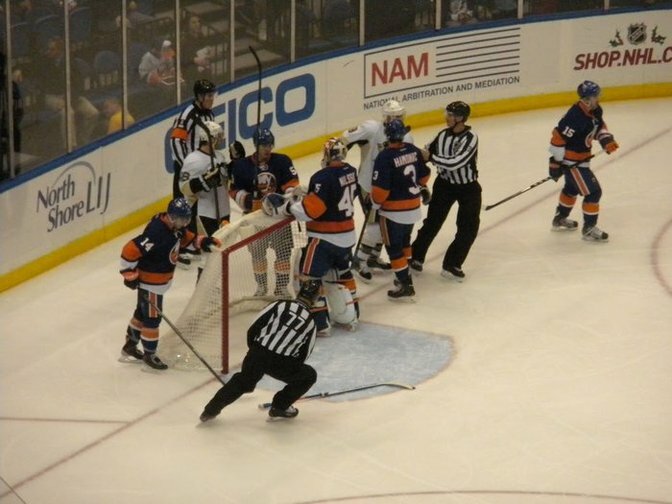 The Islanders maintain a rivalry with New York's other professional hockey team, the Rangers, which is often referred to as the "Battle of New York." Luckily for Long Islanders who love to play hockey, there are a handful of youth and adult leagues scattered throughout the region. Indoor and outdoor, seasonal or year-round, ice or roller hockey...Long Island has it all. Leagues range in skill from recreational to advanced. Whether you're looking for a youth hockey league or an adult recreation league, Long Island has it. 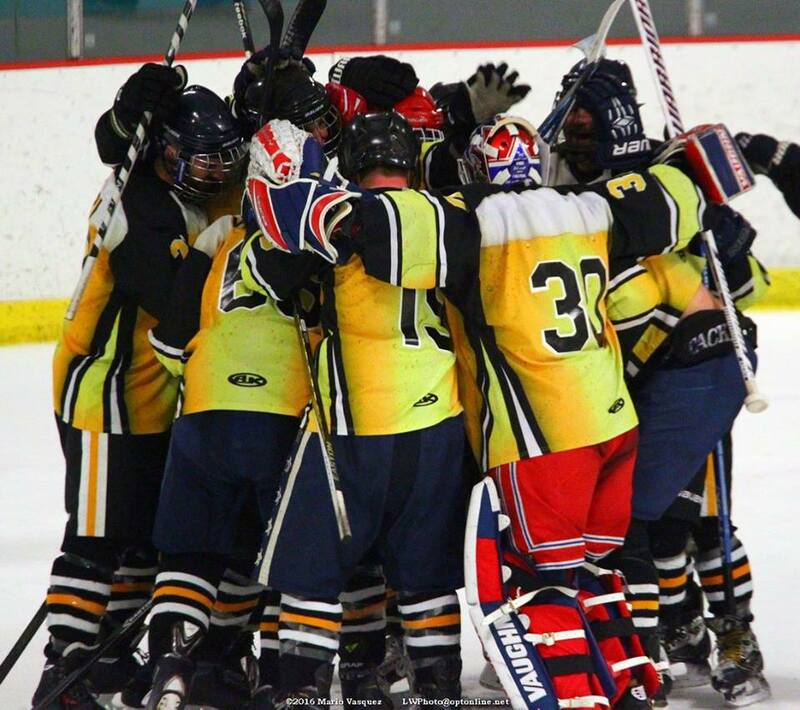 If you've got a passion for hockey, and you're ready to hit the ice, than Suffolk County Hockey League is definitely for you. An adult league on Long Island, SCHL welcomes competitive players who are ready to get in the game and give it their all. They welcome individuals and teams to register and join, so if you're ready to lace up your skates, make sure to give 'em a call! Busy schedule? Not to worry! SCHL offers a variety of times & schedules to suit your busy life - there's opportunities every day of the week to play. Their home ice is conveniently located at The Rinx Skating Rink in Hauppauge - come by and catch a game soon! Long Island offers a number of hockey leagues perfect for players of all skill levels. Island Ice Hockey is Long Island's largest adult ice hockey league. There are over 85 teams spread across 15 divisions playing 7 nights a week in rinks spread across the Island all year round! The league welcomes teams, groups, individuals, men and women of all skill levels, and even has special divisions for players over 40 years of age. Call, visit the website, or send an email for more information. Long Island Amateur Hockey League is an organization that oversees several youth hockey leagues in New York including Nassau County and Suffolk County. The organization offers scholarships for high school hockey players and sets the code of ethics for member youth hockey leagues and organizations. Long Island Sports News - Find news updates on Long Island. Things to Do - Find out whats fun and exciting on Long Island.